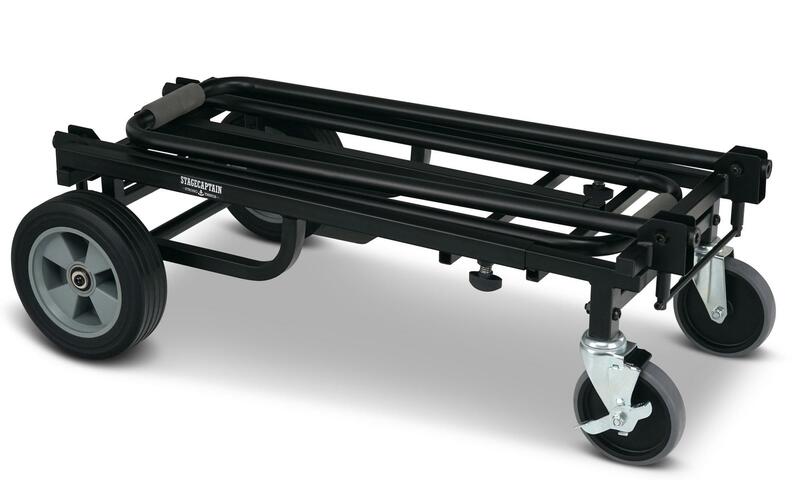 Multifunctional dolly for stage, studio, warehouses and festivals! 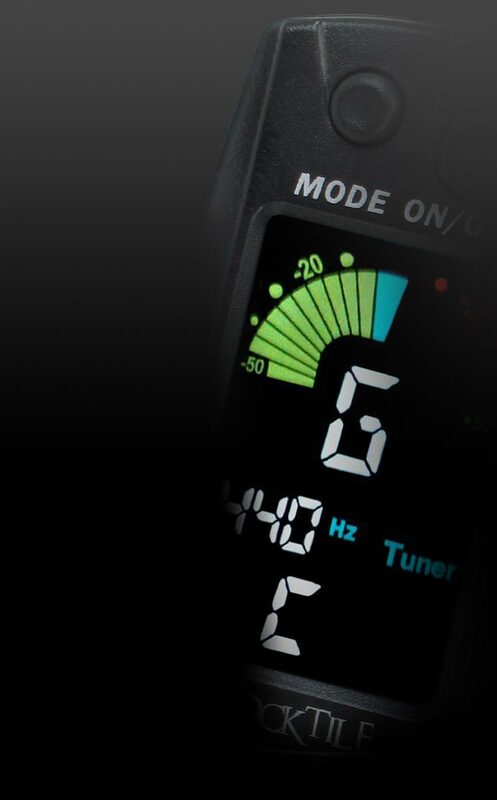 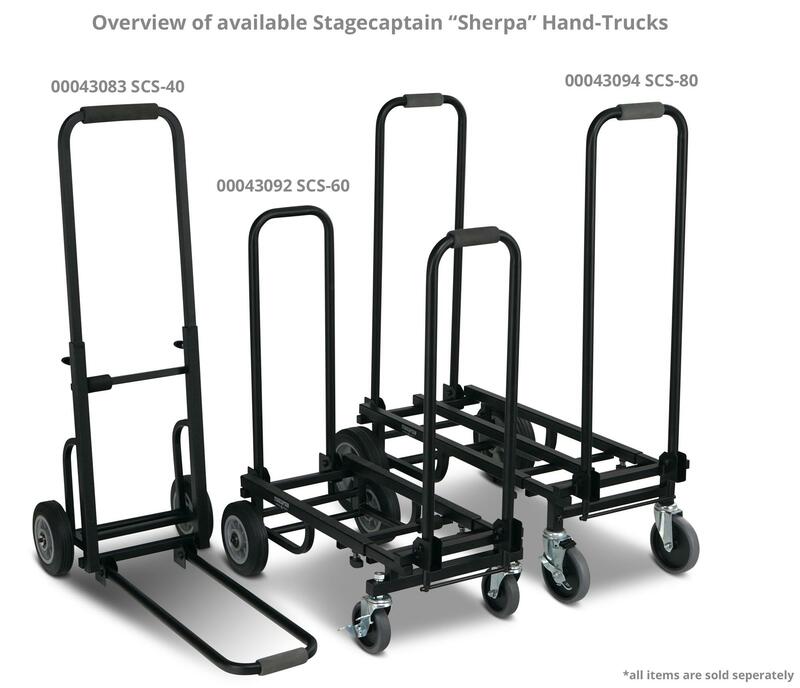 With the Sherpa Series, Stagecaptain offers an innovative dolly, which can be used on the stage or in the studio to transport amps, PA speakers, and drums. 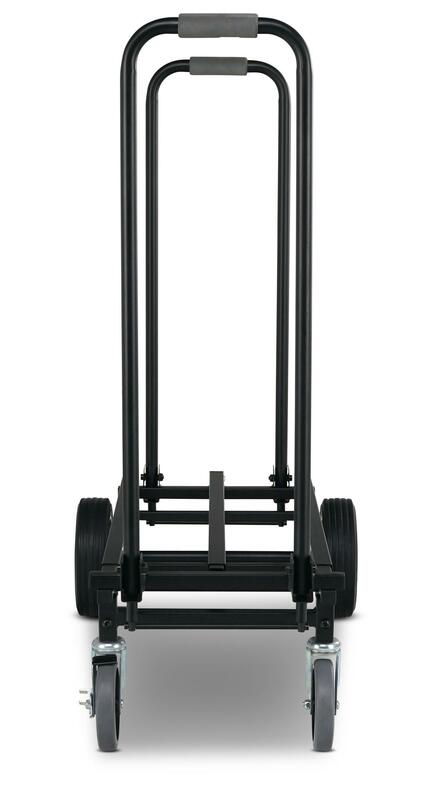 It can also be used in warehouses or for moving. Even hauling luggage and catering at festivals is made easy with this dolly! 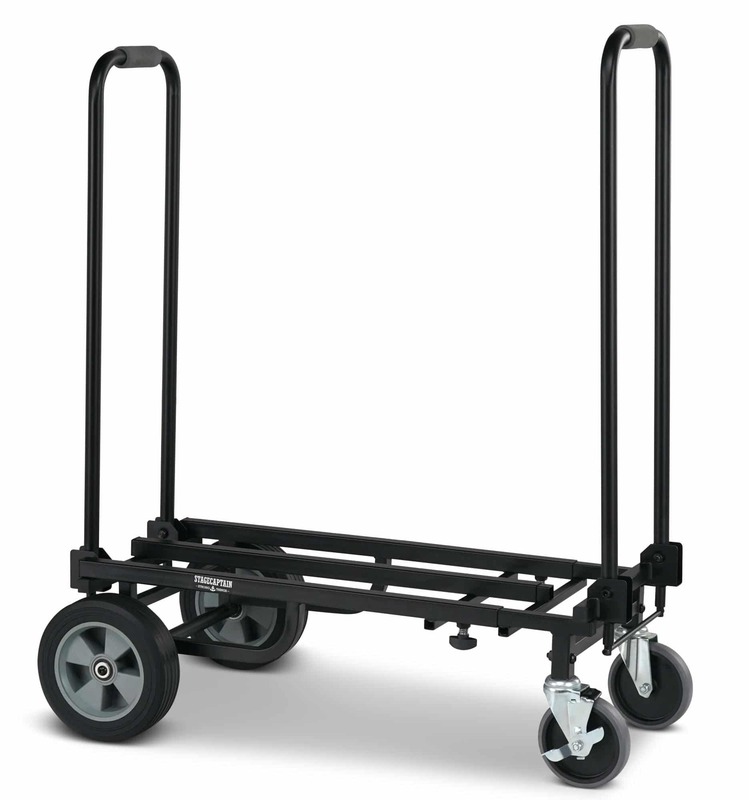 The Stagecaptain Sherpa Dolly can handle any terrain with its wide, extra-large ball-bearing rubber wheels. 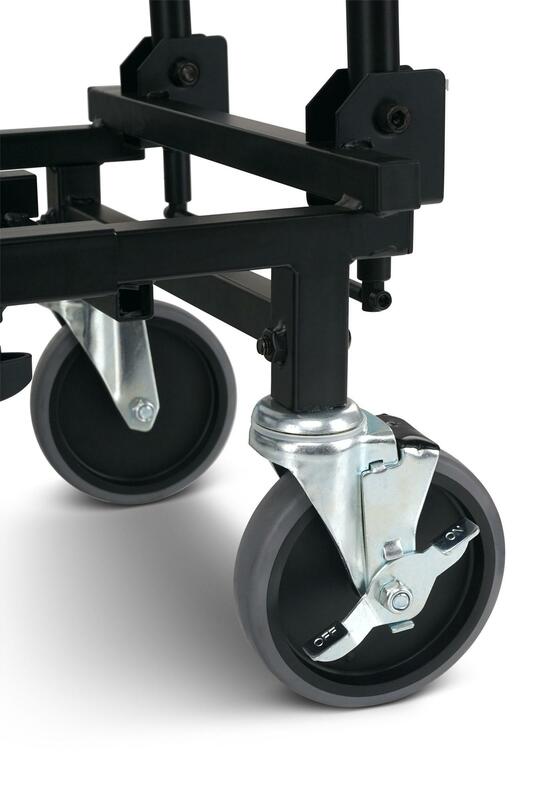 With steerable and braked front wheels, navigation is a cinch - even around sharp corners. 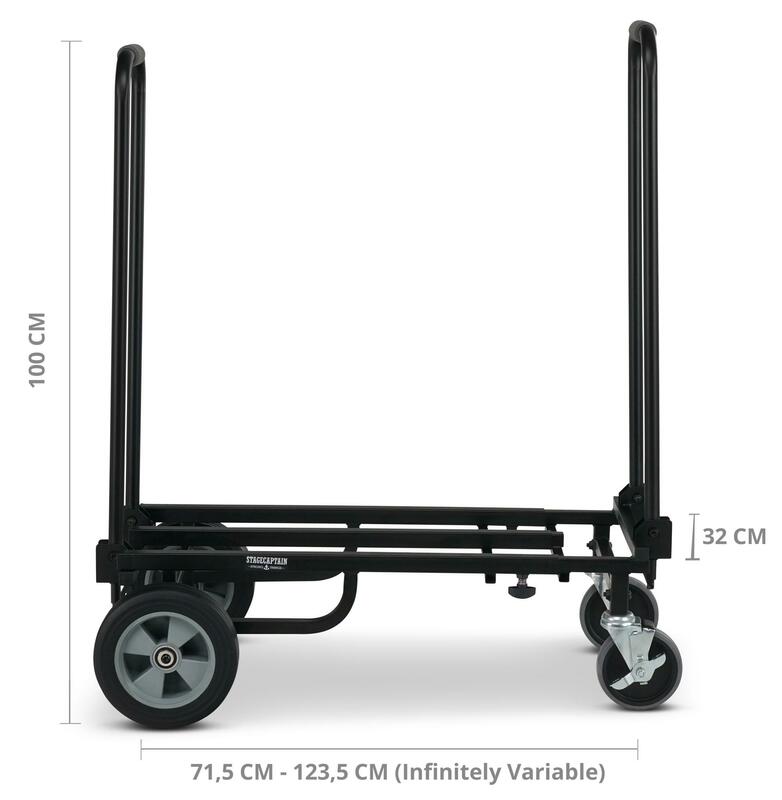 The two folding handles and infinitely extendable loading surface (71.5-123.5 cm) on the SCS-80 give you an extendable cargo area to make transporting loads of different sizes easy. 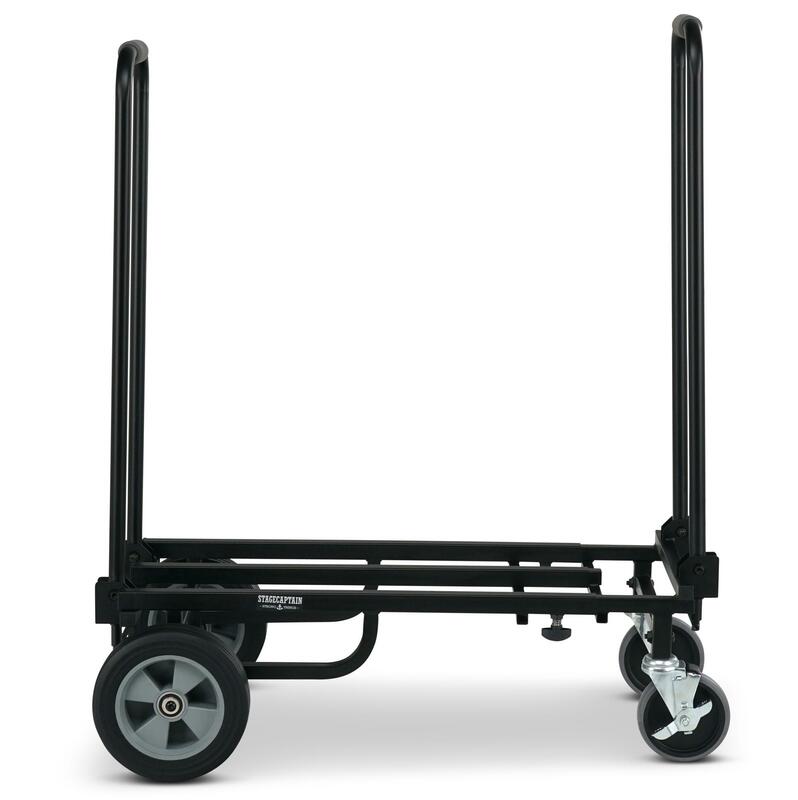 Caution: The stated load/load capacity refers to the chassis. 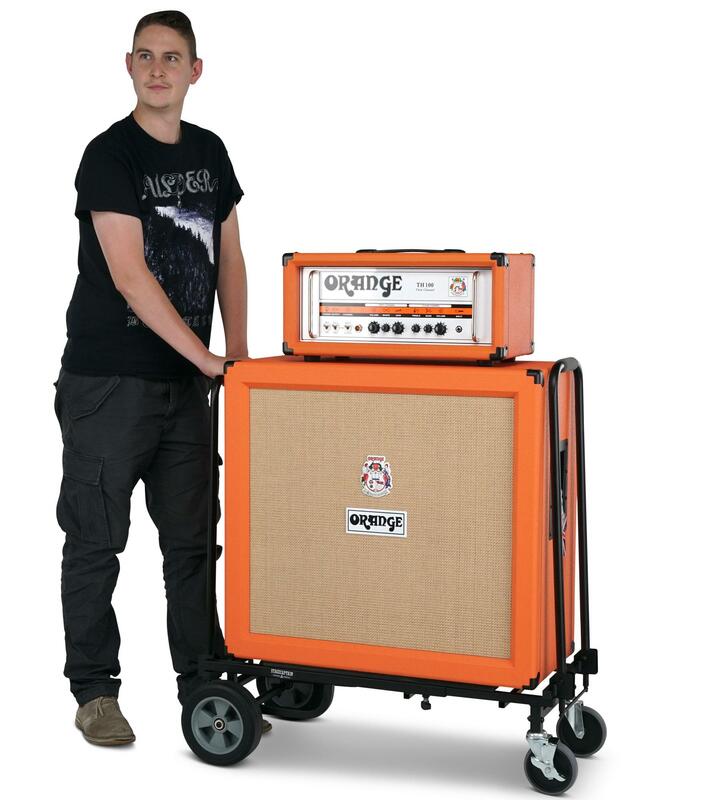 When loading (e.g. 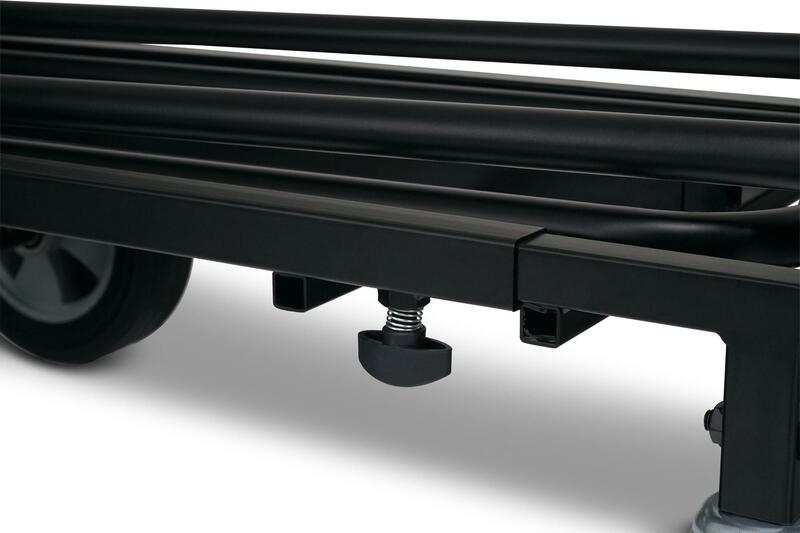 onto transport), the material should be loaded directly, as very large lever forces are generated on the handles.